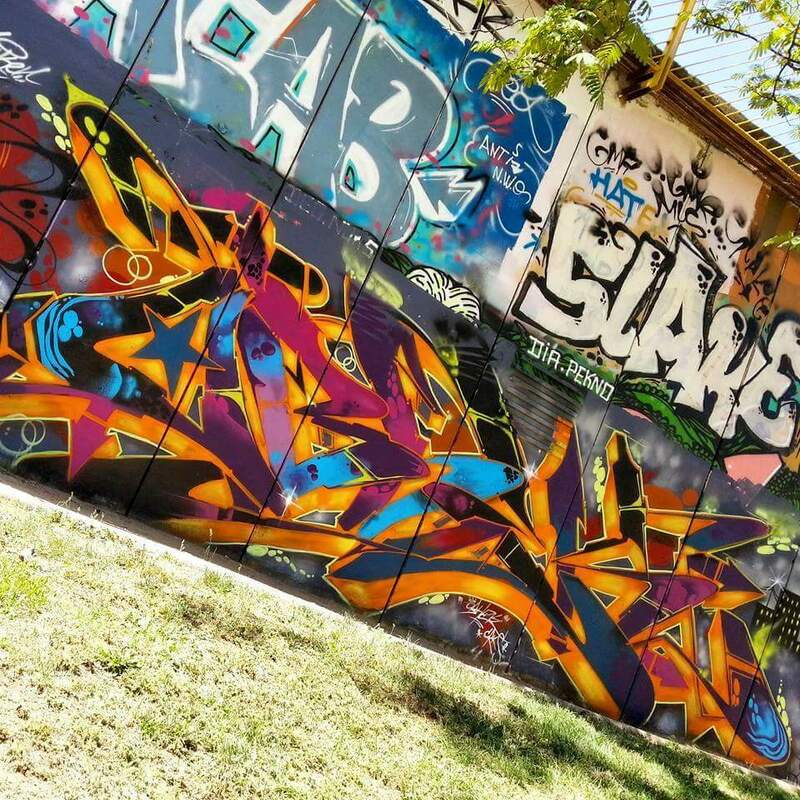 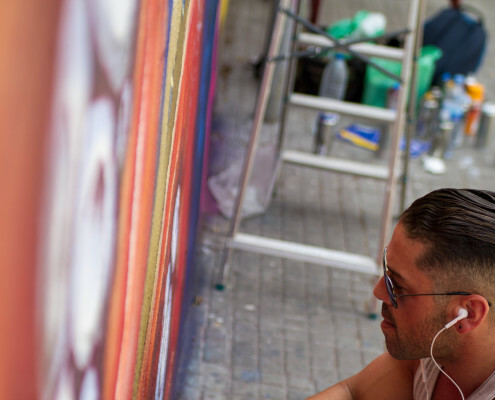 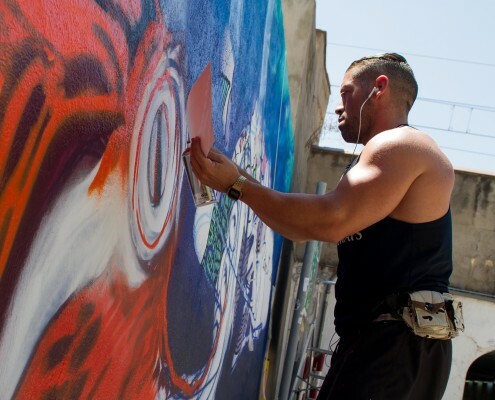 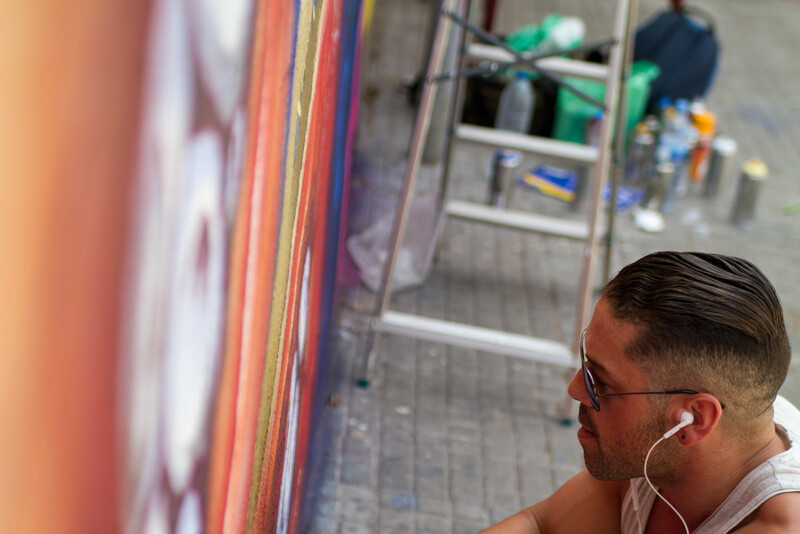 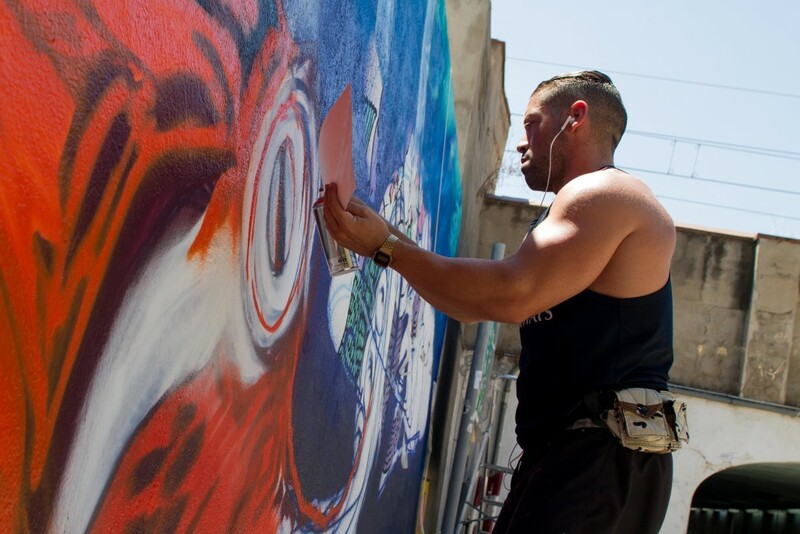 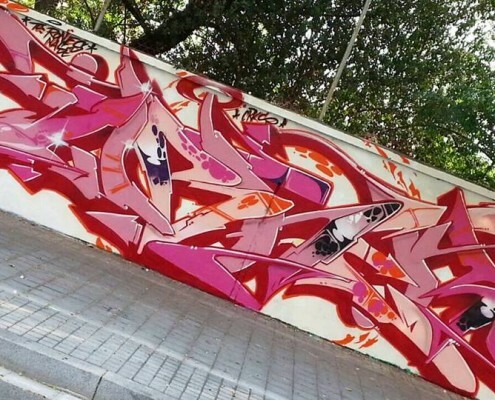 Obheck és un escritor de graffiti de CRK’s Crew , destaca por su estilo wildstyle y sus grandes piezas. 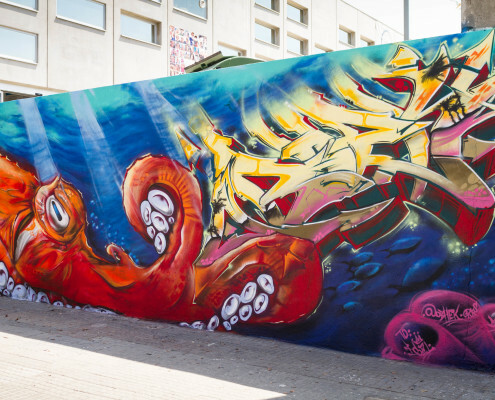 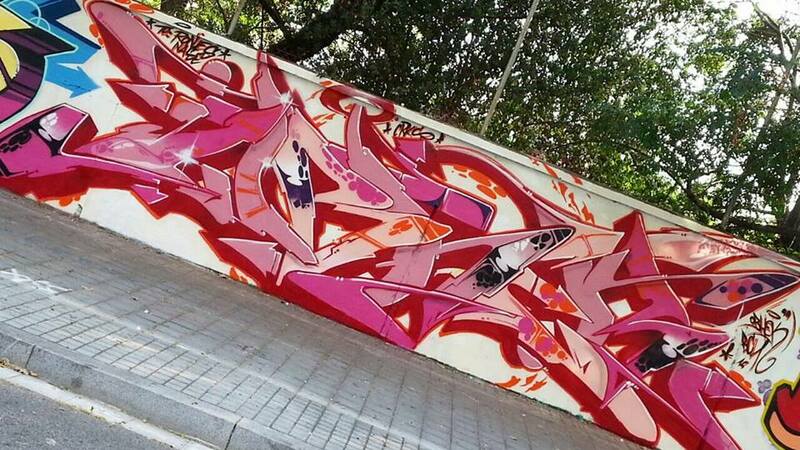 Obheck és un escriptor de graffiti de CRK’s Crew , destaca per el seu estil Wildstyle i les seves grans peçes. 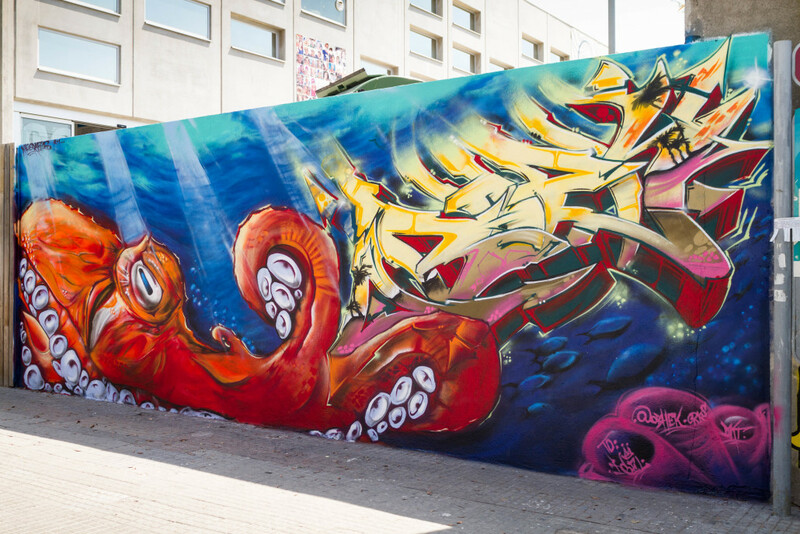 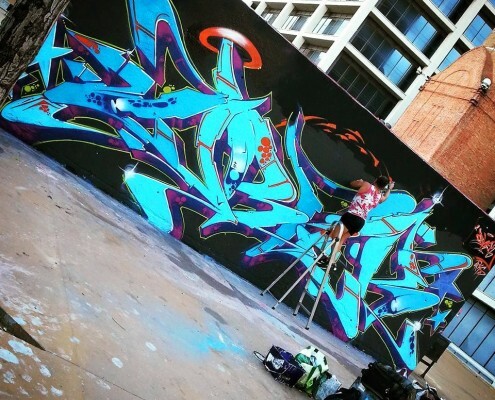 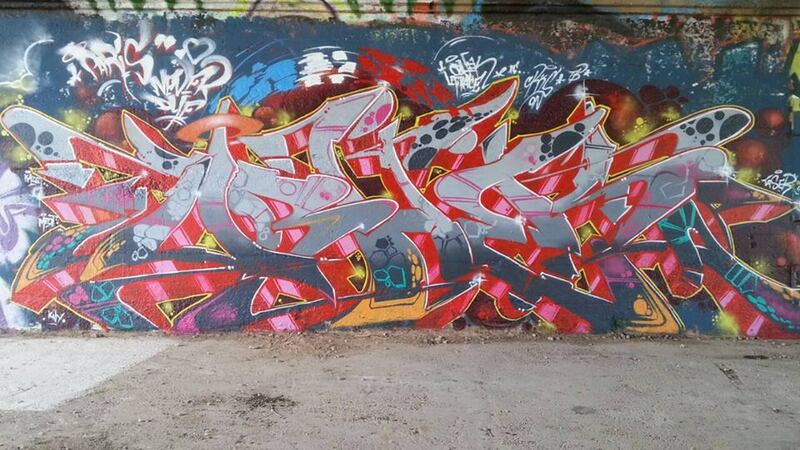 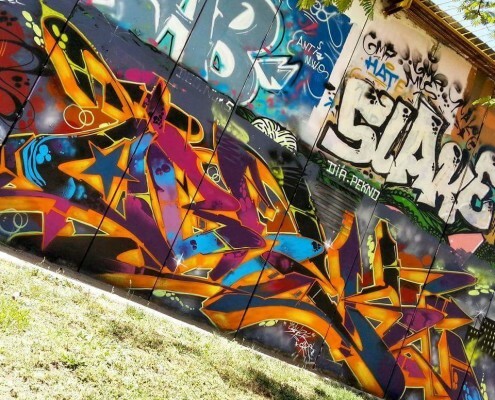 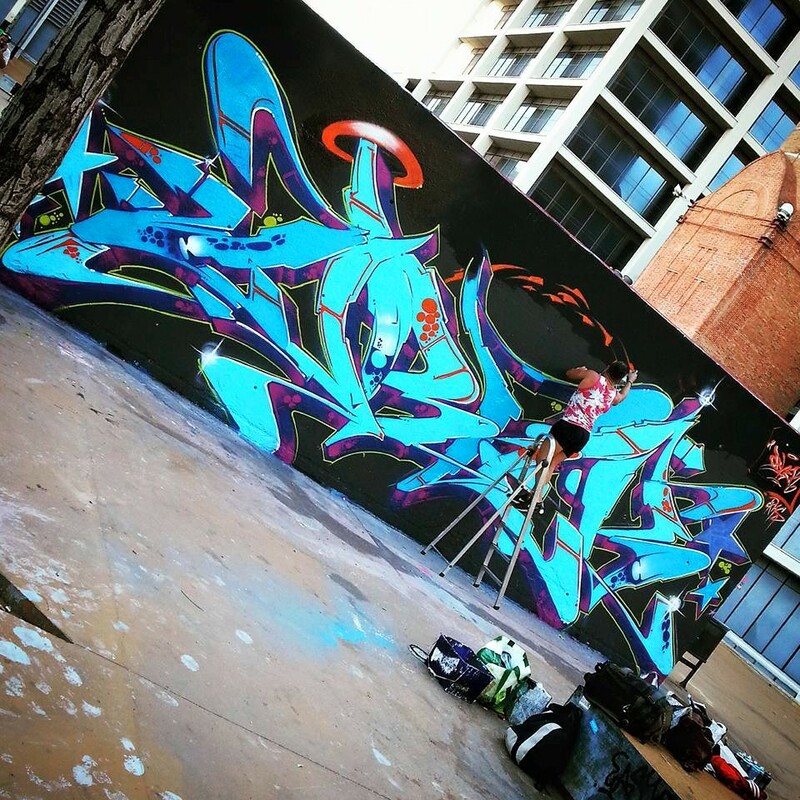 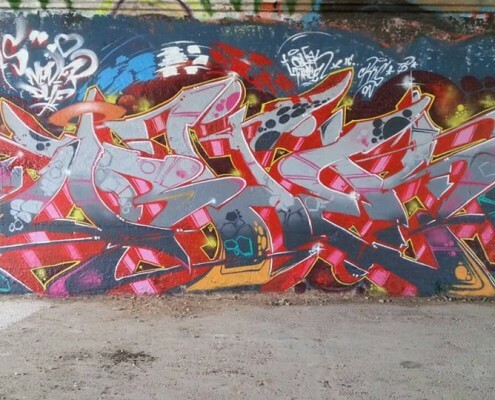 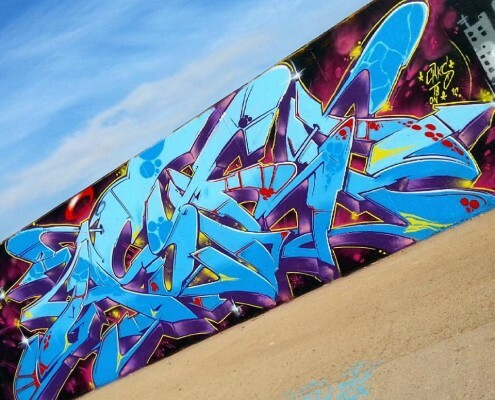 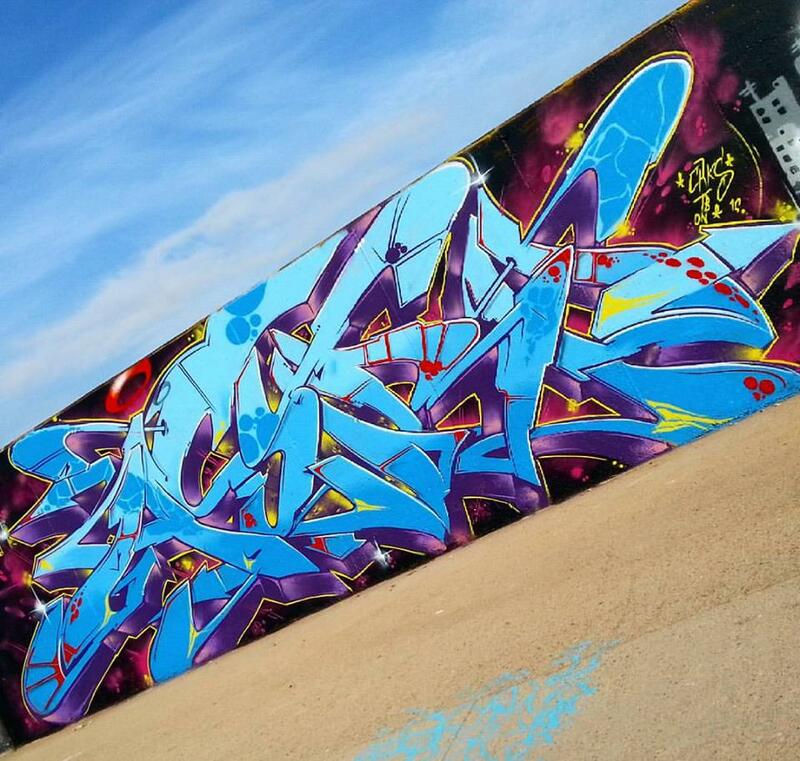 Obheck is a graffiti writter from CRK’s Crew and he stands out with his wildstyle and the size of his letters.